Time to head to California for the Tour of California. At the race, in the office, or at home, the Microsoft Tour Tracker app will come in very handy to keep track of live action and results. The Tour Tracker app is also the only way to watch the women's race recaps this year, until the final women's race recap wrap up show which will air on NBC Sports Network (NBCSN). 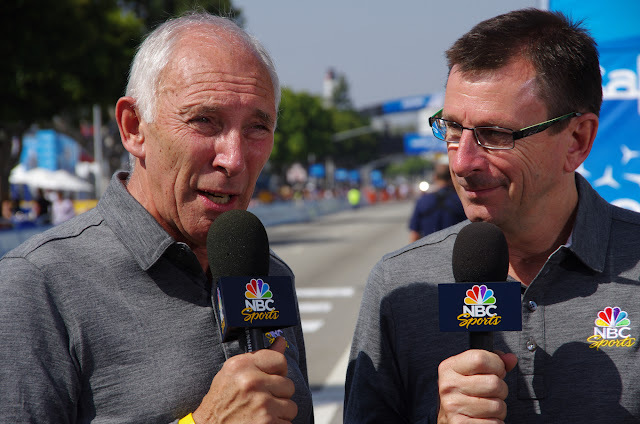 The men's race will be featured daily on NBCSN, with race commentators Phil Liggett and Paul Sherwen returning to give play by play commentary. The final Stage 8, in Sacramento, will appear live on the main NBC network. There will also be evening highlight recaps of each stage on NBCSN. Securing TV coverage is a really big deal for any bike race. 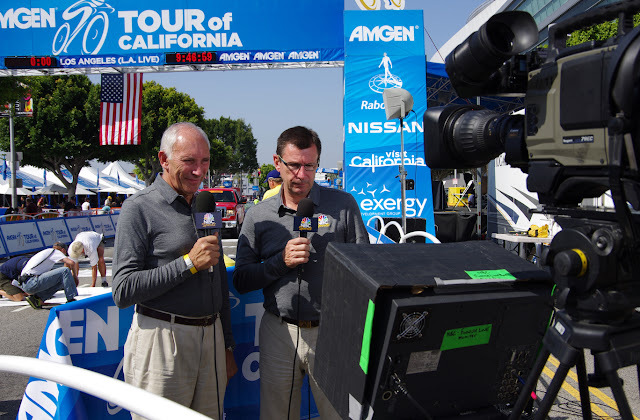 In its 11th year, we should be pleased that NBC continues to cover the Tour of California. You will notice regardless of the length or type of route, each stage always finishes around the same time each day. This is specifically for TV coverage. Live coverage often will not cover the beginning of each stage, but will always be there for the stage finish. The evening recap shows will summarize the entire day's action on the road. Follow the Amgen Tour of California Men's Race and the Amgen Breakaway from Heart Disease Women's Race live on Microsoft Tour Tracker, the app that gives you in depth access and analysis of America's Greatest Race via the web or your mobile device. Whether you are out on the road, waiting at the finish line, or watching at home, you can keep track of the race Download the app. You can watch TourTracker on the web. For international fans, to view the Tour of California in Europe, please visit Steephill.TV and the list of live or recorded links. Last year the Tour of California was shown on Eurosport and on SBS in Australia. International links to coverage (bottom of page): http://www.steephill.tv/tour-of-california/ (1 mile = 1.60934km). 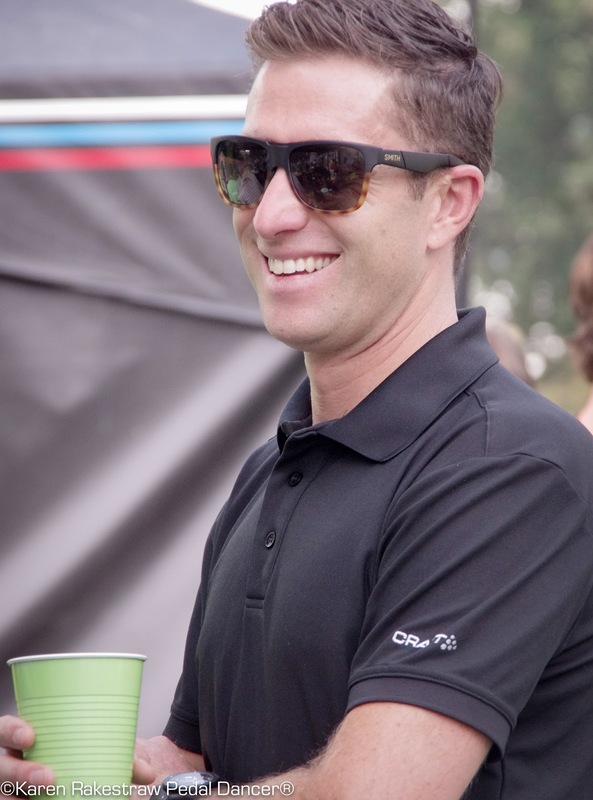 NBS Sports Network has committed to providing a preview show, as well as daily highlights of Stages 1-8, in addition to airing 2-hours of the final stage LIVE on their primary NBC station. TV Schedule (coming as soon as officially announced). 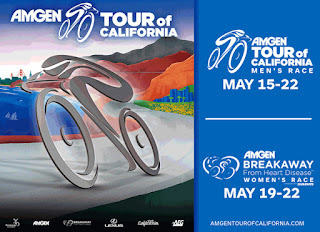 Women's race TV coverage Amgen Tour of California - available only on the Microsoft Tour Tracker app. You may follow the women's race by reading the Live Updates on Microsoft Tour Tracker (no video), otherwise race highlights will be available in the evening.